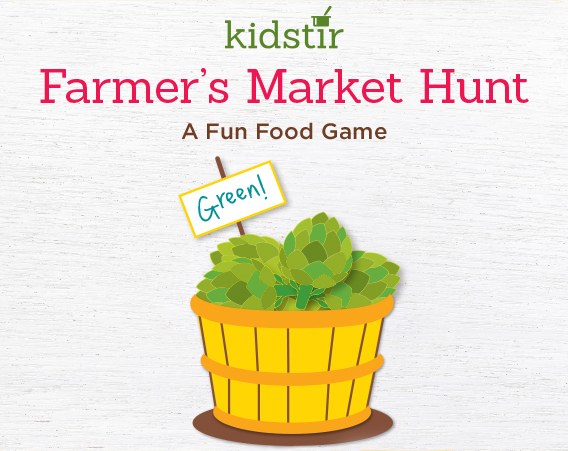 Here’s the Kidstir guide to seasonal fruit for kids, so you can get the very best fruit at your farmer’s market. Also, be sure your kids know their root vegetables so you can find seasonal root veggies too! Last but not least, have you ever wondered how to choose the best strawberries?